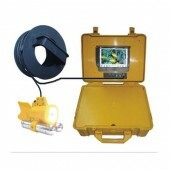 Nowadays a lot of device has been invented and appeared, among them this Professional Underwater Inspection System with Stainless Steel Housing Camera is excellent and has gain good reputation from people. Why people are amazed by them? Firstly, this one this is a green environmental protection product for it will cause no radiation and do no harm to people with the 7 inch high-definition and low consumption color LCD screen. Secondly it has luxurious, portable anti-vibration aluminum boxes. 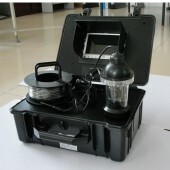 And convenient and quick battery power supply and the high-definition low illumination CCD underwater cameras with night vision function you can enjoy underwater fun at any time. 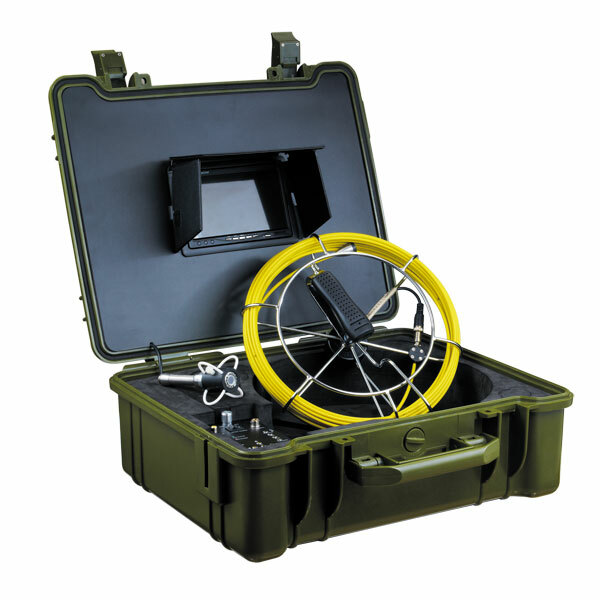 Apart all the above a professional toolbox is matched. 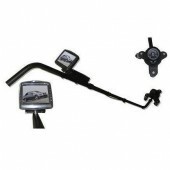 If you want to know the specifications just contact us at detectorall, you will find this is really a good product. So do not hesitate, just come here, seize the chance and buy the satisfied and high quality product. I have bought this product for a long time, it can still work very well. The quality is really good. I think your product is a little expensive, but it is really good. The service of your clerk is thoughtful, thanks a lot. Awesome seller, exceeding expectations! Will deal again!